On Thursday, November 29, from 2 to 3 p.m., the sirens of nine Montréal factories will sound in order to raise residents’ awareness of the risks and behaviours to adopt in the event of a toxic leak. As a proactive city, our residents’ safety is important to us. This is why we are closely collaborating with Montréal factories to prevent major industrial risks. For the past several years, the Centre de la sécurité civile has coordinated an emergency preparedness test. This year, the simulation will take place on Thursday, November 29. Its objective is to notify people outside industrial facilities and who live nearby to seek shelter in the event of a toxic leak. It’s also an opportunity to ensure that equipment is working correctly, and to ensure the preparedness of emergency responders. 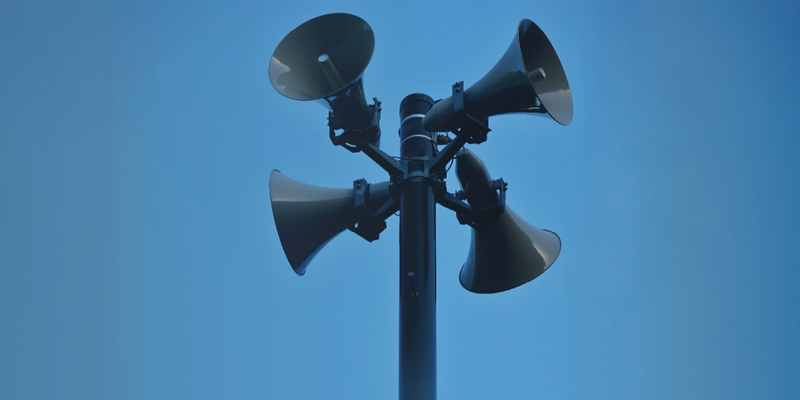 During the drill, which will take place between 2 and 3 p.m, the sirens of nine factories will be heard successively in areas of 12 Montréal boroughs and four neighbouring municipalities. Residents do not need to do anything during the three-minute test. If there should be a toxic leak caused by a major accident, seeking shelter is the best way to protect yourself. Does this page meet your needs? Could the content be improved? The content is not specific enough. Please explain what could be improved. The content is too complex. The content is not what I expected. Could the display be improved? The page display seems appropriate. Some sections of the page are empty. Some sections are not properly displayed. The display is not adapted to my device. By submitting this form, you agree to have your equipment’s technical information collected for purposes of improving the Web site.